We offer a complete range of sweetener tablets formulations and of various tablet sizes. Over time we have developed considerable formulation expertise resulting from a thorough knowledge of ingredients and recipes that will deliver a first class sweetener tablet. We have developed our own formulations that match the brand leading sweeteners in all categories in terms of taste, sweetness and functionality. 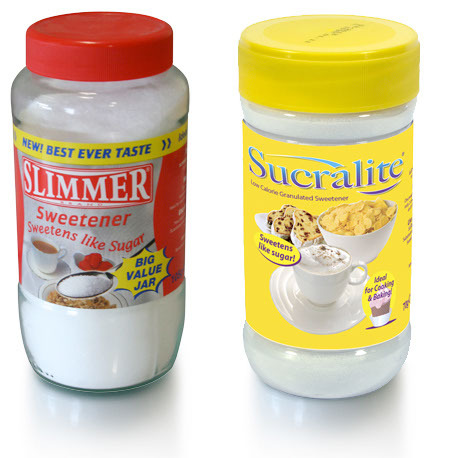 Our formulations include saccharin, cyclamate and saccharin, aspartame / acesulphame-k, sucralose and stevia. 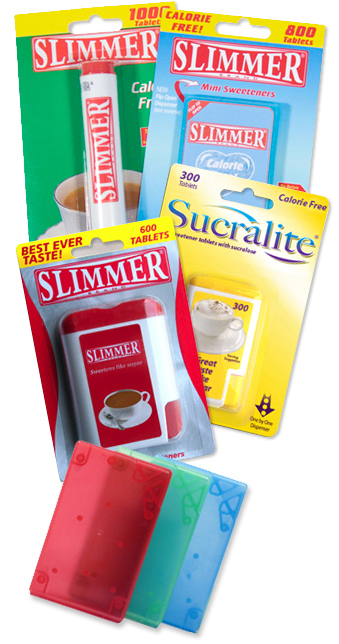 We currently manufacture sweetener tablets for large brands and for major UK and continental supermarkets, for reasons of confidentiality we are unable to show the many brands and products we produce. 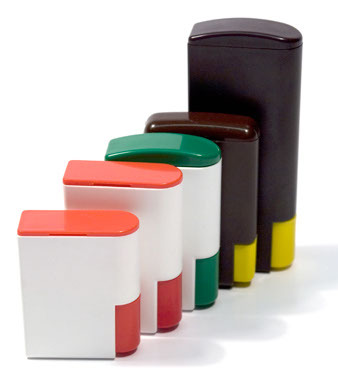 We can offer various 1 x 1 dispensers with tablet quantities from 100 through to 600 tablets and for the smaller saccharin tablets sizes from 300’s through to 2000. We can offer granulated sweetener based on aspartame/acesulphame-k and sucralose in both glass and plastic jar formats and can also offer pouches and stick pack sachets as part of our range. The Sweetener Company offers a range of services to meet with your business requirements. We are confident we can provide the right solution for your project.